It was a conflict that stretched four years. It began in April and, that same month four years later, so began the beginning of the end. In many wars before and since, winning the war was only half the challenge for, then, victors had to win the peace. And, winning the peace after a civil war presented an ominous set of issues. Indeed, history has shown us that in the French, Russian and Chinese Revolutions, once the fighting ended, then, came the bloodbaths. That did not happen here and, in large part, we owe that to Abraham Lincoln and to two warriors who made peace not just for that current generation but for countless others in the future. This is the story of Ulysses S. Grant and Robert E. Lee who, amidst the stillness of Appomattox, had their finest hour. Perhaps, the last time Americans volunteered en masse was in the days and weeks immediately following the Japanese attack on Pearl Harbor. Yet, as my father and many of his generation found, many more men were needed to wage a two-front war and, so, there was conscription. In the American Civil War, conscription was, also, eventually, resorted to - first by the Confederacy in April of 1862 and, eleven months later, by the Federal Government. Yet, the overwhelming majority of those who fought in both Northern and Southern armies were there because they chose to be. 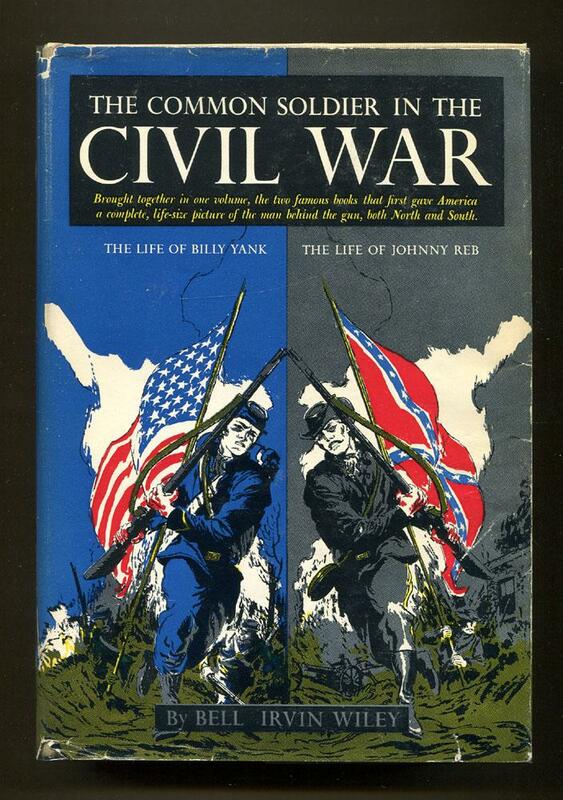 Indeed, the Civil War was the last great American conflict fought, essentially, by volunteers. This is their story - the common men and women who stepped forward. This is "Call to Duty - 1861." For the United States and North Korea, with each verbal jab between respective leaders, with each thrust and parry by diplomats, with reports of more joint military exercises and hundreds of thousands of troops eyeballing one another along the world's most fortified border, I have recently pondered if the DMZ's Panmunjom is the 21st-century's version of Charleston in 1861. Perhaps, a stretch. Perhaps not. But with that reflection, we now look back over time's shoulder. This is "Flashpoint-1861."